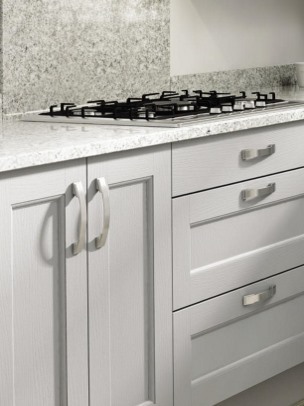 This Mornington ash kitchen door displays an elegant quarter round bead, for an extra level detail. 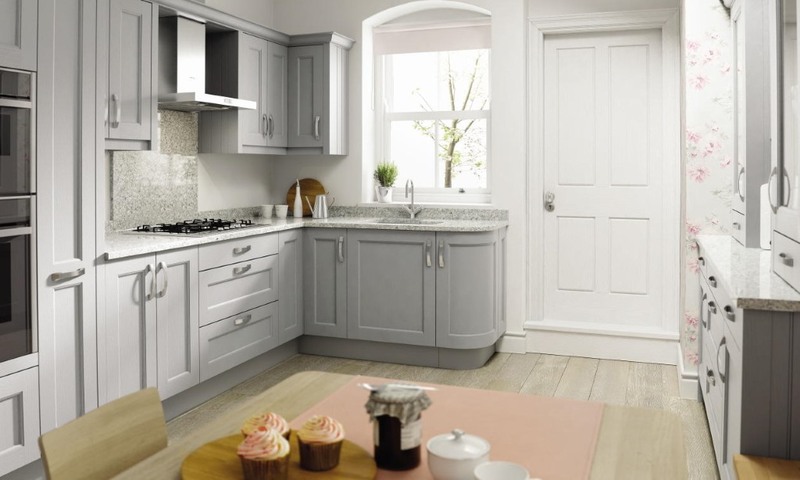 The Mornington beaded kitchen is available in 30 fantastic painted colours. Alongside these painted colours, five colours are available from stock. These colours are; dove grey, graphite, partridge grey, porcelain and stone. The Mornington is also available in a shaker style without the beading, view here.